This knowledge mobilization project focused on creating resources and sharing information to promote Ontario agri-foods as a “food-first” healthy aging strategy. 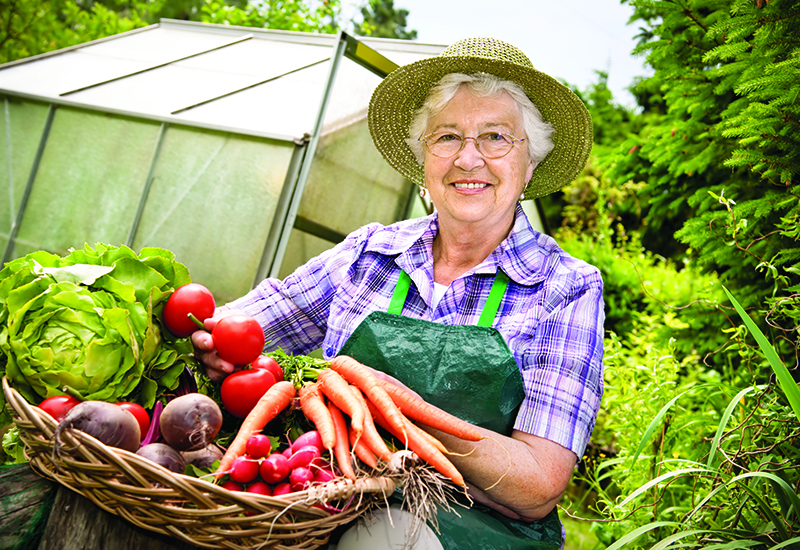 Agri-food for Healthy Aging (A-HA) is a collaborative, multidisciplinary research and knowledge program that works together to realize opportunities for Ontario’s agri-food and health sectors to improve the health and wellbeing of older adults through the innovative use of food. There continues to be great opportunity to engage Ontario’s agri-food and health sectors, and aging consumers, to establish Ontario agri-foods as a “food-first” strategy to promote healthy aging. 3. Training highly qualified personnel. Project activities included creation and dissemination of resources including the Recipe Resource for Healthy Aging to share the health benefits of Ontario agri-foods for aging consumers, and a series of five infographics to promote the use of Ontario agri-foods: apples, beans, eggs, soy beans and berries. A video was also created to showcase a day in the life of an older adult and their relationship with agriculture, food and healthy aging. Knowledge translation events, annual newsletters and the use of social media supported dissemination efforts and engagement with multiple stakeholders. Graduate and undergraduate students were involved in all project activities including a course to build capacity in this innovative area of expertise. This project helped stakeholders realize the connection between agriculture, nutrition and health and promote Ontario agri-foods as a “food-first” healthy aging strategy.